Council President Pro-Tem Mary Sheffield’s bills aim to address a widely-held perception: that while pockets of Detroit boom with new development, most of the city’s longtime residents aren’t seeing any benefits. These bills deal with some of the city's most pressing "socioeconomic and human rights issues," Sheffield said. 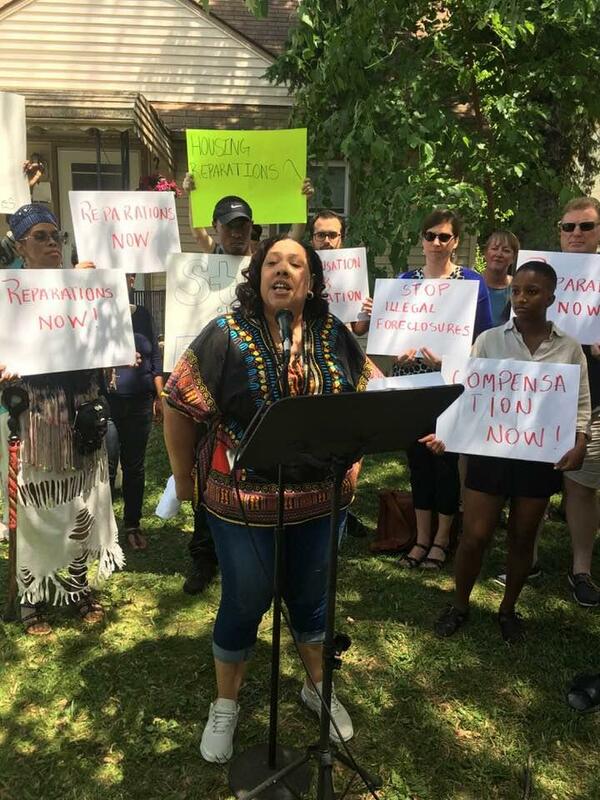 "Make it right": Coalition wants reparations for Detroit's "unconstitutional foreclosures"
One Detroit family celebrated getting a new home Thursday, as they also called for other families like them to receive similar compensation as victims of what they call “illegal” foreclosures. 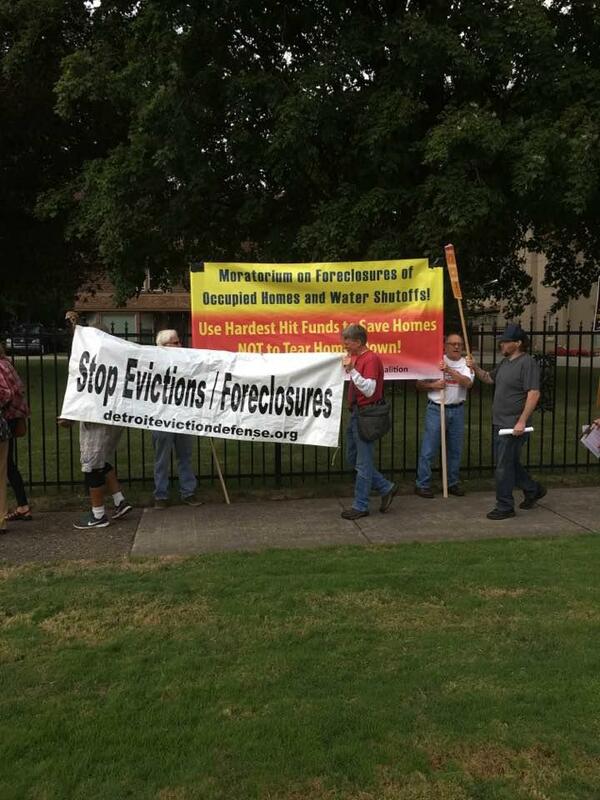 The case was filed this week on behalf of two men who lost Oakland County properties to foreclosure. 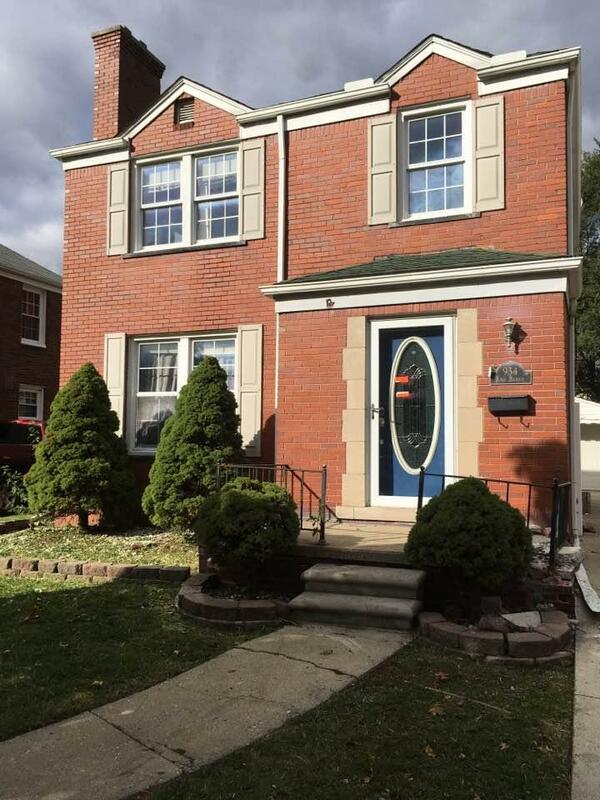 One of the men, Uri Rafaeli, lost a rental property in Southfield when he miscalculated the amount of interest he owed on 2011 property taxes by $8.41. 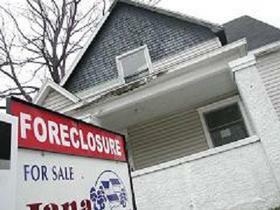 Oakland County foreclosed, then sold the home for $24,500. 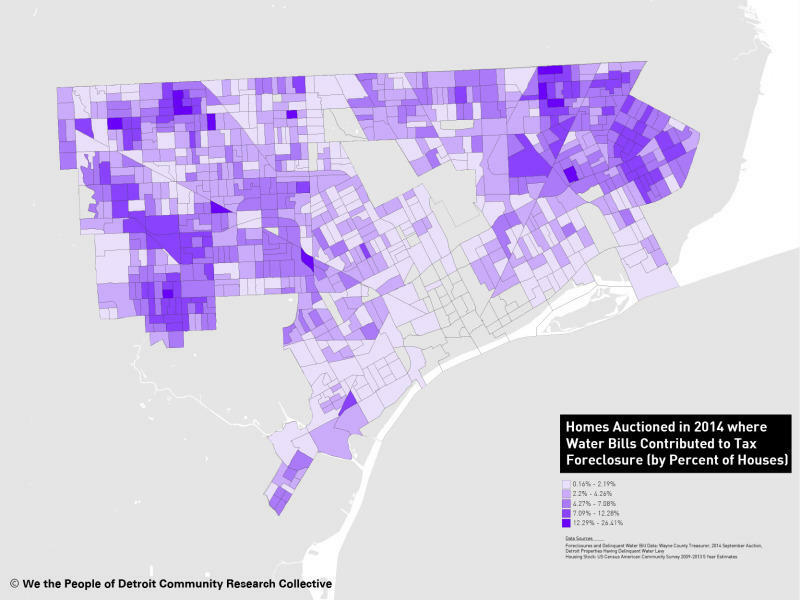 Many homes that go into tax foreclosure in Detroit are owned by landlords. The renters are often booted out once the homes are sold at auction. 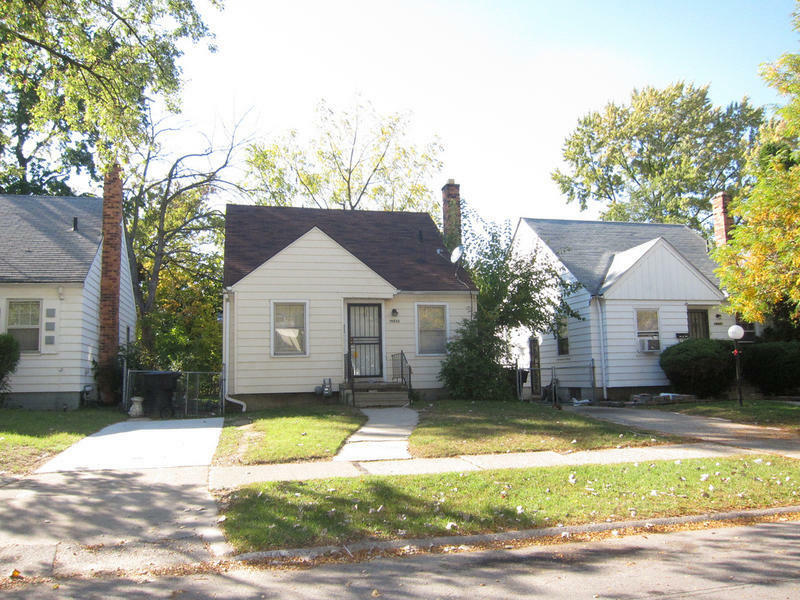 In a pilot project, Detroit has bought 80 of these homes where tenants have expressed interest in becoming homeowners. The city used right of first refusal for the purchases. That means the city can buy the properties before they go to auction, paying only the county and state portions of the taxes owing, but not the city portion. 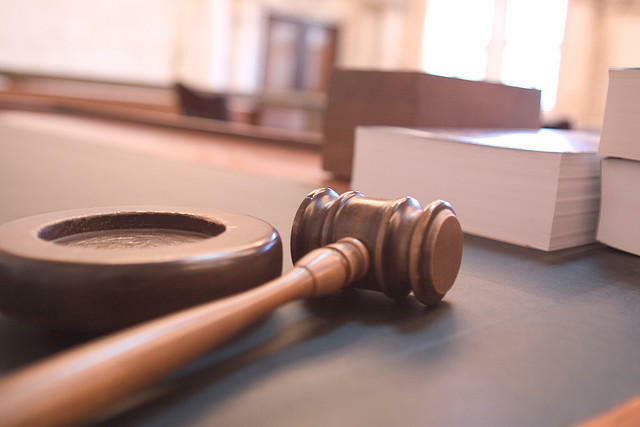 The Michigan Court of Appeals has ruled against plaintiffs in a discrimination lawsuit against Wayne County over tax foreclosures. 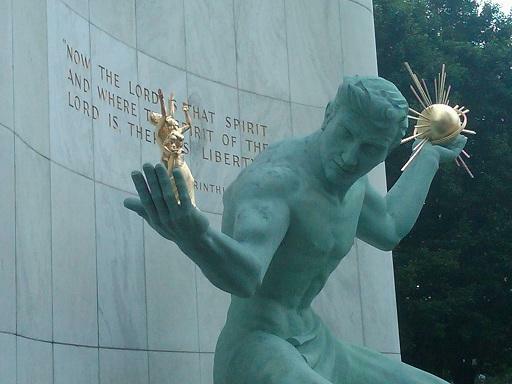 The ACLU filed the lawsuit on behalf of a group of Detroit homeowners. 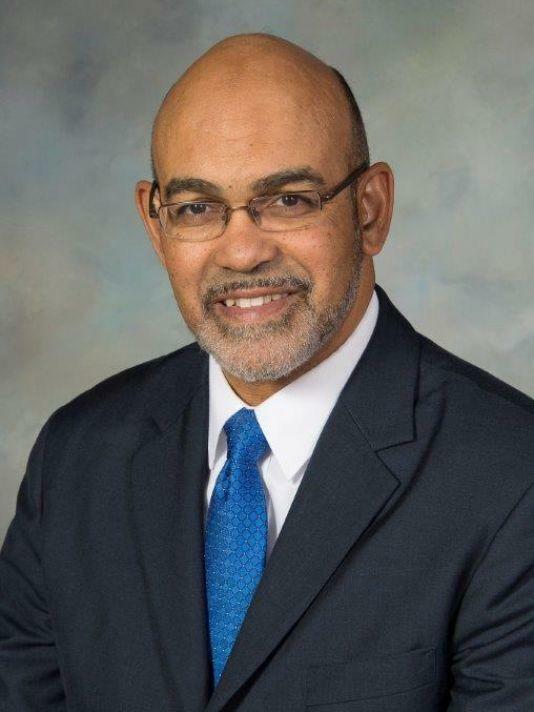 It alleges that cities in Wayne County failed to perform required property tax assessments for years, over-assessing homes and forcing homeowners into tax foreclosure. The plaintiffs argue that these actions violated the Fair Housing Act because they disproportionately affected African-American homeowners. Michigan's "Hardest Hit" program for homeowners is winding down. Hardest Hit is the federal program to help people keep their homes after the Great Recession. Mary Townley is vice president of Step Forward. That's the name of the state's Hardest Hit program. She says Michigan has received $761 million from the federal government since late 2010. A little more than half has gone to blight demolitions, and the rest to homeowners in distress. 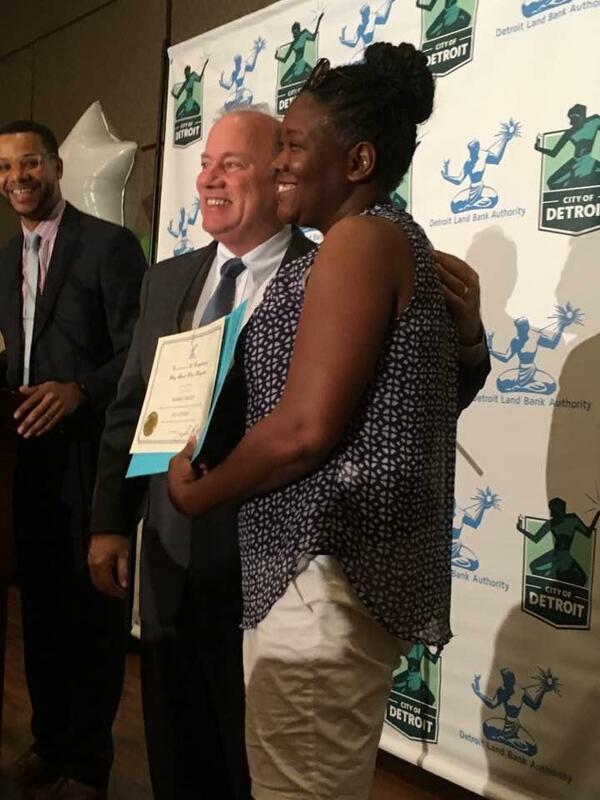 In a ceremony at Detroit’s Northwest Activities Center on Wednesday, a small handful of Detroiters regained homes lost to property tax foreclosure. 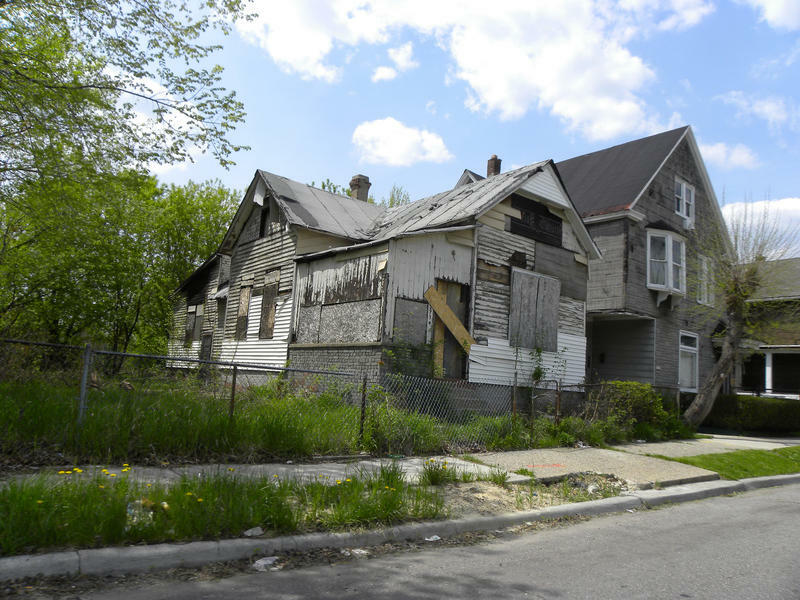 The group of 60 was the second to complete the Detroit Land Bank’s “occupied buy-back” program. About 80 people completed the program last month. The Detroit Land Bank now has close to 100,000 properties in its inventory, making it the largest property owner in the city. Around 4,000 of them are thought to be occupied. 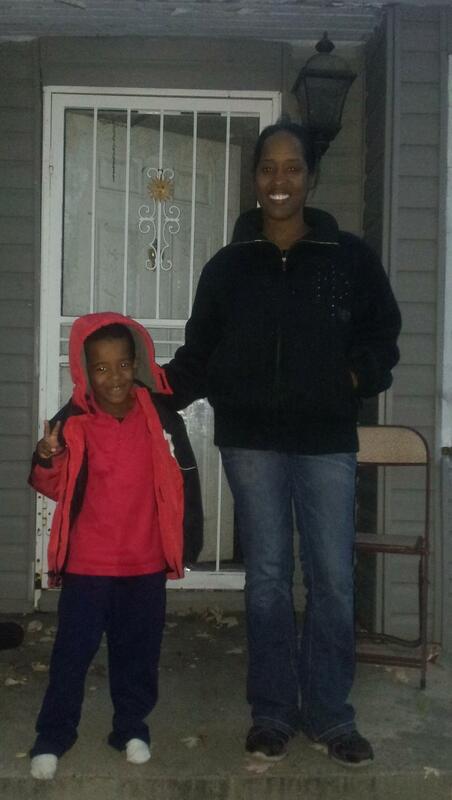 Eighty Detroit families are regaining ownership of their homes, after nearly losing them to foreclosure. 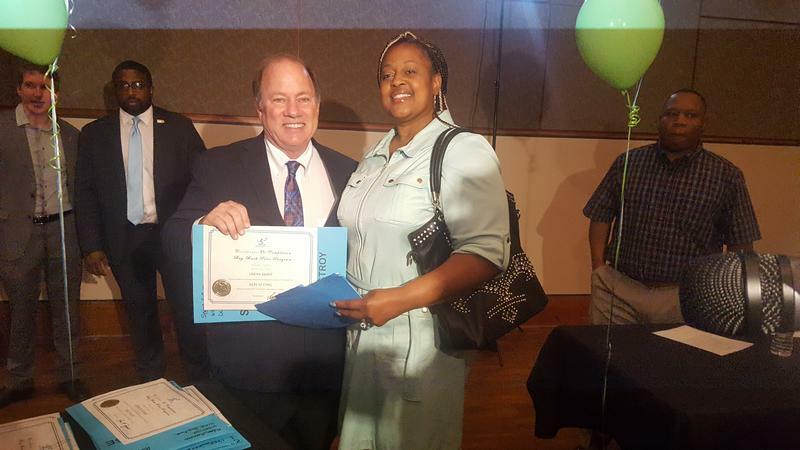 This is the first group of families to complete the Detroit Land Bank’s “occupied buy back” program that sells Land Bank-owned homes to people rather than kick them out. Stateside's conversation with Bernadette Atuahene, a researcher and visiting professor of law at Wayne State Law School, and Detroit resident Sonja Bonette. 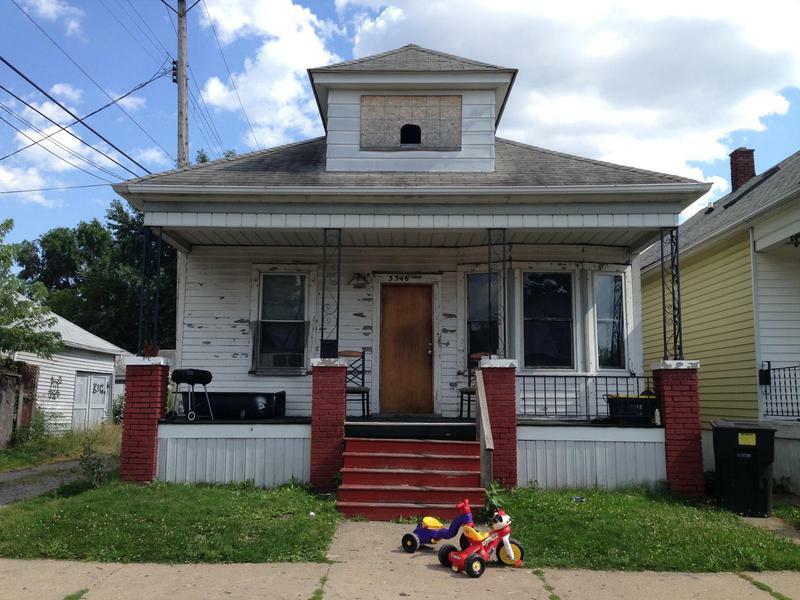 The tax foreclosure crisis in Detroit may not get the attention it deserves. 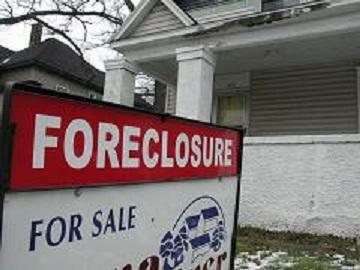 In fact, the tax foreclosure crisis didn’t just happen, and it doesn't continue to happen, by unfortunate circumstances. There are decisions behind it. One group says those decisions are illegal. In Wayne County alone, some 10,000 properties are scheduled to be auctioned off this fall because of back taxes, according to Treasurer Eric Sabree. It’s a massive problem affecting people across the Metro Detroit area, and county officials are pushing homeowners to see if they can qualify for federal help. A Senate subcommittee has passed a budget cutting the Department of Corrections' budget by $40 million. 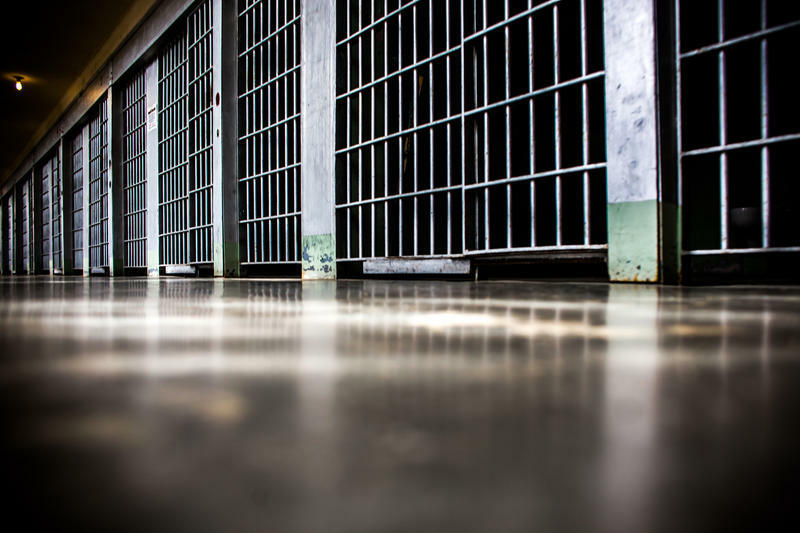 The department says that would mean cutting jobs and programs to fight recidivism. Both Republicans and Democrats want to see lower prison populations. Morning Edition host Doug Tribou and senior news analyst Jack Lessenberry discuss whether this plan could get bi-partisan support. 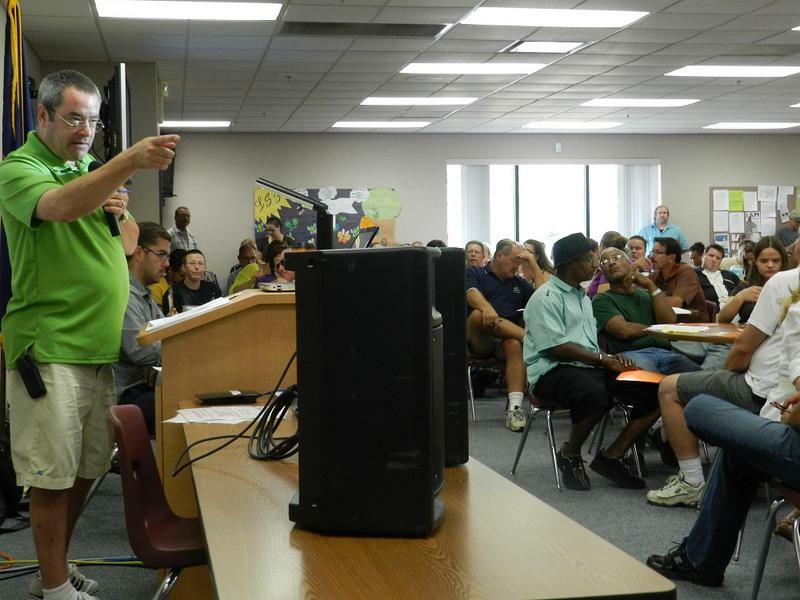 Stateside's interview with Michele Oberholtzer of the United Community Housing Coalition. The clock is ticking on homeowners in Wayne County who received tax foreclosure notices. They have until June 7 to either pay their taxes or sign up for a payment plan. In Wayne County, tens of thousands of properties go into tax foreclosure every year. Most are in Detroit. But it happens in the suburbs too. Some suburban communities have started buying those tax-foreclosed homes, and turning them over to developers. But many of the affected homeowners didn’t know that until it was too late to save their homes. Some tried to fight anyway. But this month, that fight came to a bitter end. 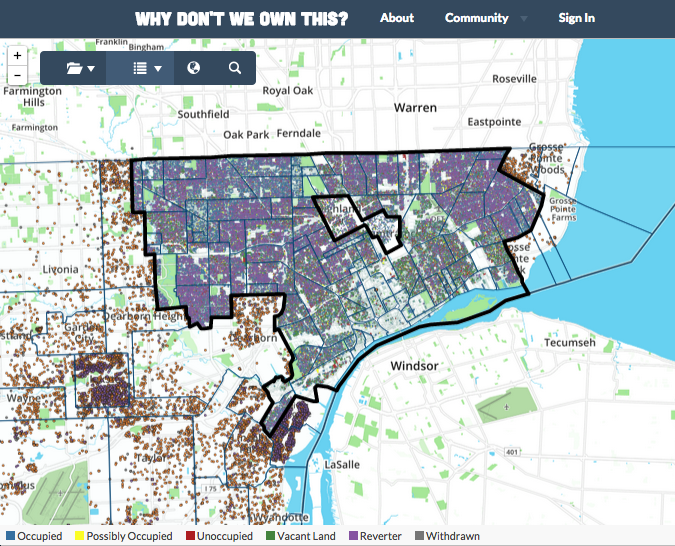 New citizen-led research is drawing a link between two of Detroit’s biggest social crises: water service shutoffs, and property tax foreclosures. Detroit’s aggressive and controversial water shutoff policy for delinquent households was ramped up during the city’s bankruptcy, and has continued with some modifications since then. 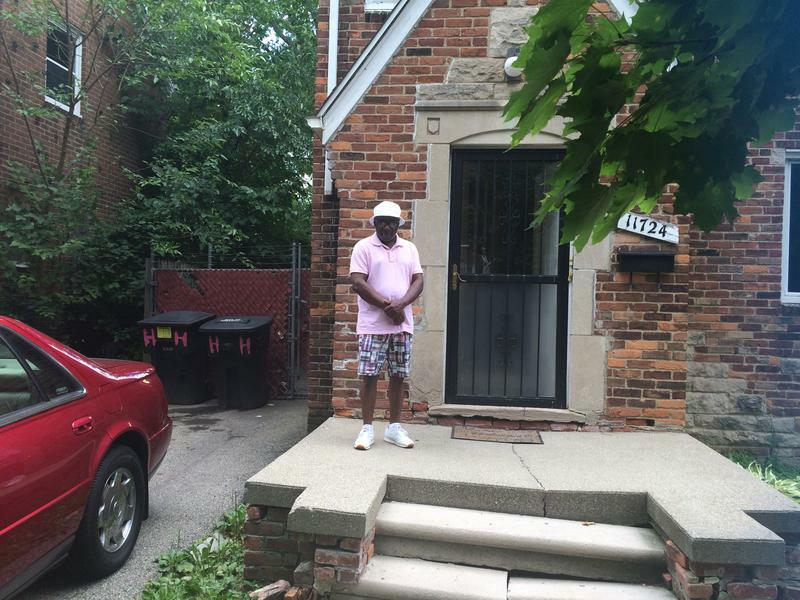 The first thing you notice about the street in front of Walter Hicks' home is it's peaceful. There are lots of trees, chirping birds, and most of the lawns are mowed. But then you see that the houses on either side of Hicks' home are boarded up. And there are lots of boarded up homes all down the street. That doesn't seem to put even a little dent in his pride of ownership. Some breaks for Michigan homeowners struggling to pay property taxes have expired. Governor Snyder signed laws in 2015 that reduced interest and other penalties on delinquent taxes. They also reduced back taxes for some homeowners who owed much more than their properties were worth. 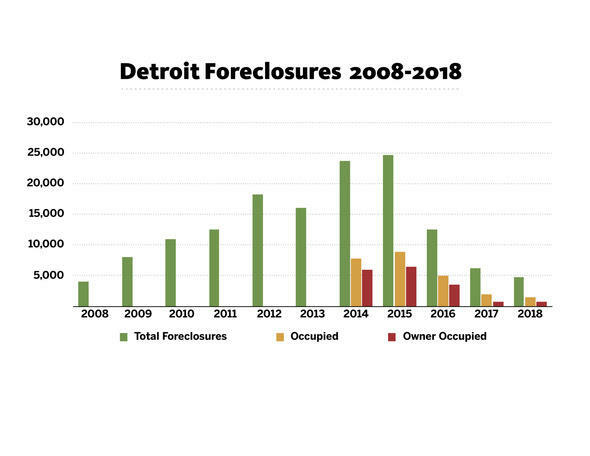 That was largely meant for Wayne County, and especially Detroit, where tens of thousands of properties enter the tax foreclosure process every year. 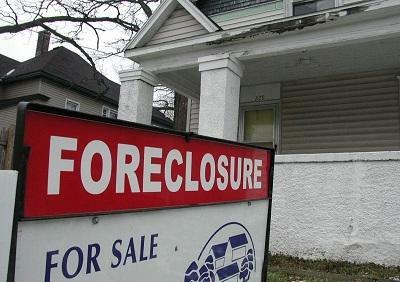 A federal judge has given some Wayne County homeowners suing over alleged illegal foreclosures a partial, early victory. 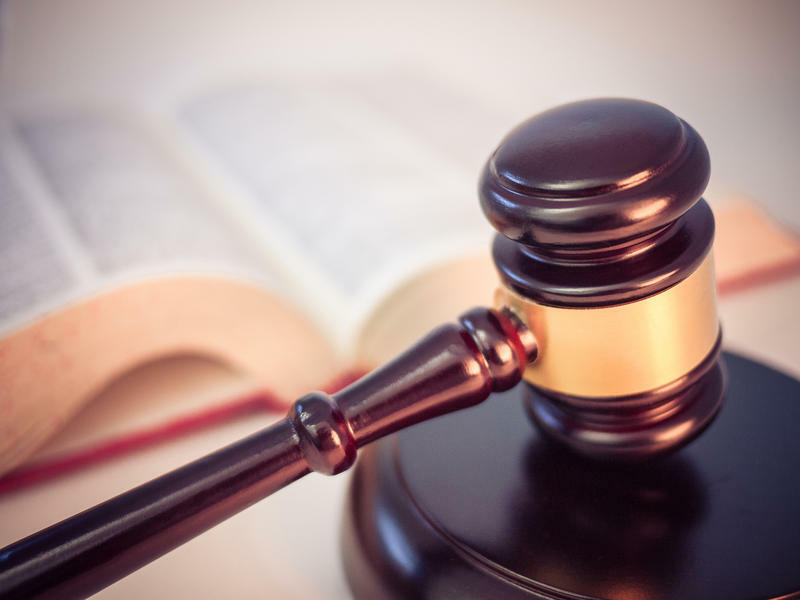 U.S. District Court Judge Judith Levy granted a temporary restraining owner protecting three families from eviction at least through mid-January. The families are part of a larger federal lawsuit that alleges officials from Wayne County and several Detroit suburbs illegally “conspired” to seize their homes through tax foreclosure, and sell them off to private developers. 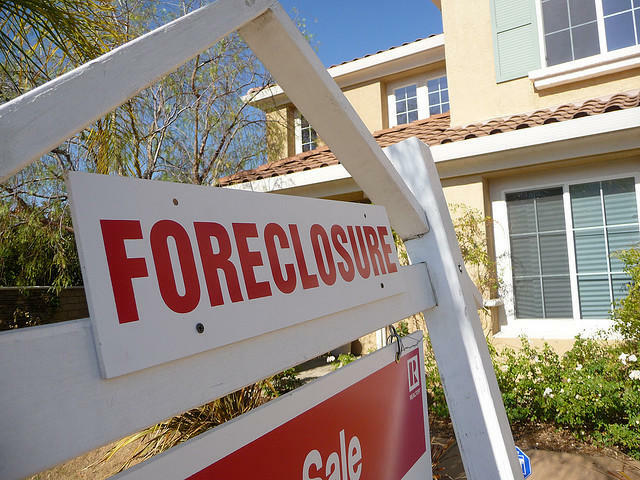 Michigan’s two largest counties are illegally foreclosing on thousands of properties for delinquent taxes, according to class-action lawsuits filed this month. Wayne and Oakland counties have both foreclosed on thousands of properties for unpaid taxes in recent years. But in doing so they’ve denied property owners their due process rights, according to the lawsuits filed in circuit courts for both counties. After months of outreach and efforts to avoid a massive foreclosure crisis, more than 32,000 Wayne County properties are still on track for the county’s annual property tax auction in the fall. That’s 32,629 properties county-wide, according to the latest numbers from the Wayne County Treasurer’s office. 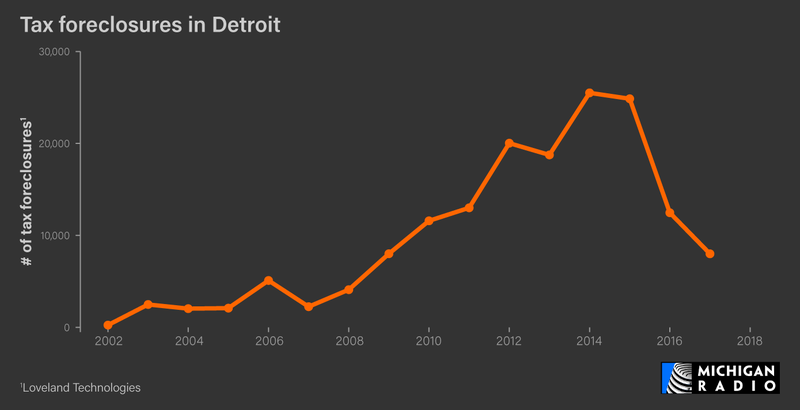 28,545 of those distressed properties are in Detroit, the heart of the delinquent property tax issues.